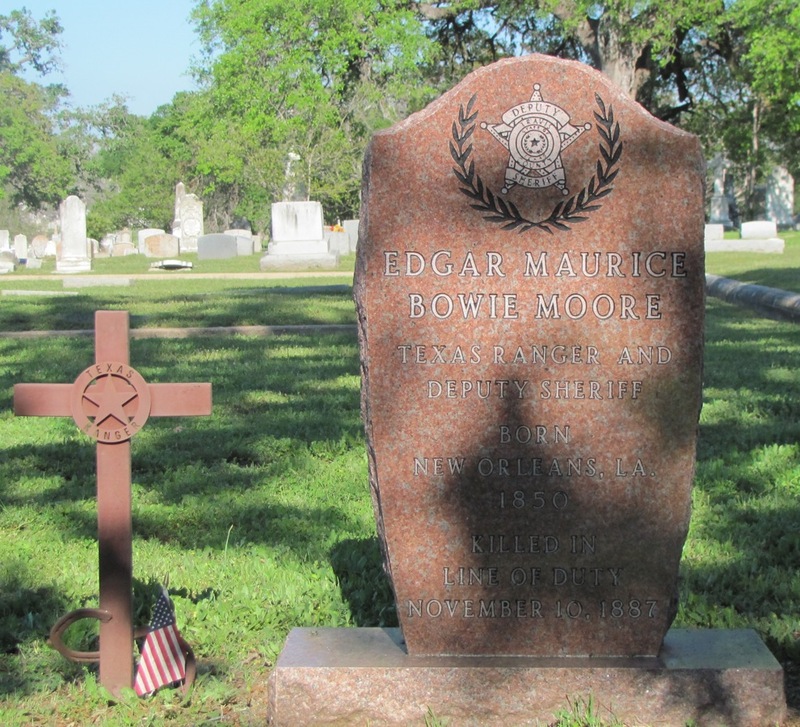 Edgar was born on 1 JAN 1850 in New Orleans, Louisiana, the son of Joseph Hickman Moore and Matilda Eleanor Bowie. 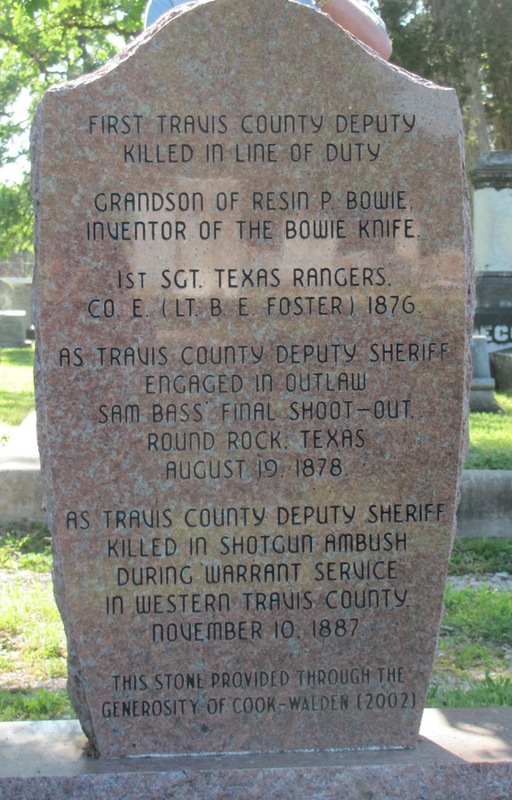 He died on 10 NOV 1887 in Austin Texas. His wife was Julia Isabelle Eanes, who he married on 9 DEC 1873 in Austin, Texas. Their five known children were Maurice Bowie (1873-1914), Sarah Matilda Barrow (1876-1940), Mary Pearl (1879-1953), Bessie Bird (1881-1966) and Elve Anna May Bowie (1883-1980).